Every major movement and cause has its own special heroes. 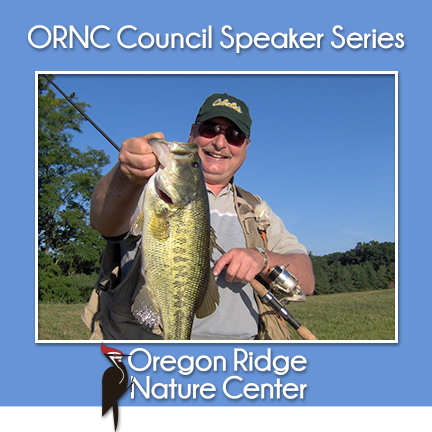 Loren Lustig will be here to talk about the lives of major American conservation heroes spanning the past 200 years. He will provide an analysis of their messages that continue to reverberate and have critical importance in our modern world.